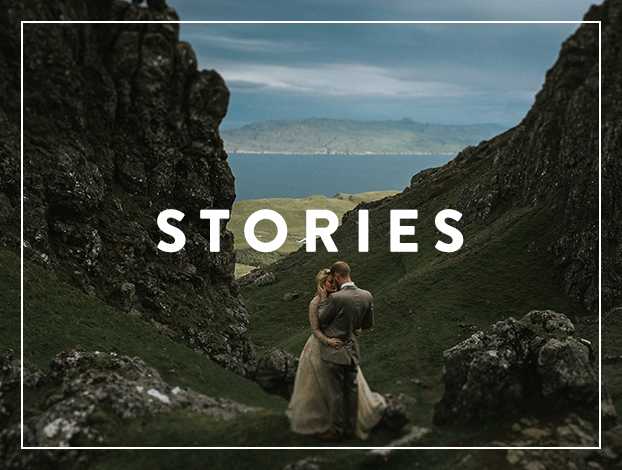 About Us — Orpen Film Co. FALLING IN LOVE WAS A TOTAL SURPRISE. WE ARE LIVING PROOF THAT LOVE HAPPENS WHEN YOU LEAST EXPECT IT. WE BELIEVE IN ADVENTURE. WE BELIEVE IN STORIES FROM THE HEART. We are a husband and wife team, a family with an honest desire to serve and inspire people with our gift. We have a love for people and their stories, for moving images and for music. Cinematography, editing and the understanding of narrative has been our passion for most of our lives, obtaining degrees in screenplay and motion picture and continued education as we further our knowledge in the craft of story telling. We want our couples to believe in us, trust us whole heartedly and bring soul and heart to their time with us. Our best work is produced when the couple allows us to be guests at their wedding, and not just vendors. We see the invitation to capture a story as a privilege and make it our priority to document your day with utmost care and quality artistic vision. We believe our clients choose us and we harmoniously attune - we want to tell your individual and honest story the best way we can. We would love to make something great with you. Trust us whole heartedly, bring soul and heart to your time with us.